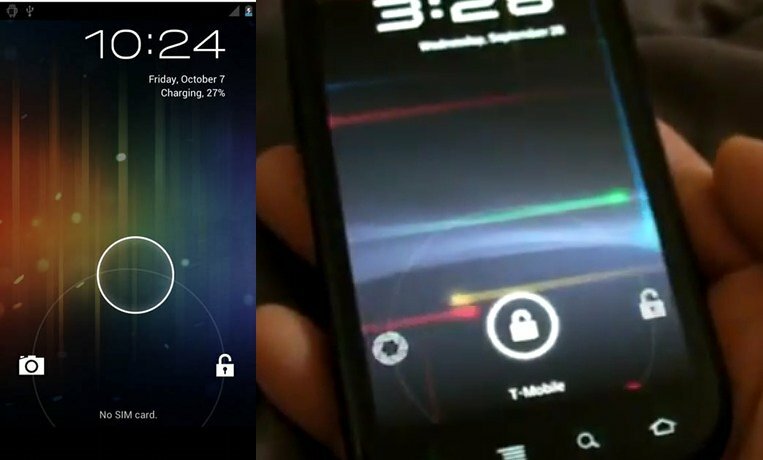 We are doing our best to forget about the fact that Ice Cream Sandwich and the Galaxy Nexus will not be unveiled next week at CTIA, and have instead found ourselves analyzing the hell out of the two ICS videos that have popped up in the last week. There are so many differences in them that we just had to point them out to everyone to get community opinions. 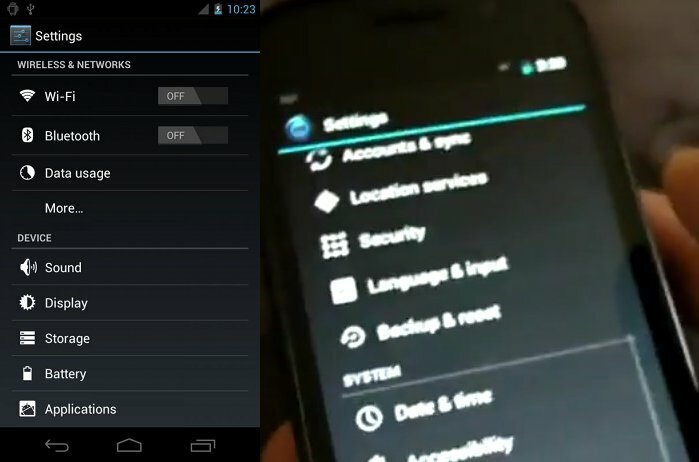 The first video we attached is from the Nexus S running ICS that was reportedly purchased on eBay. It looks almost exactly as we had all pictured in our minds – Honeycomb turned tiny. 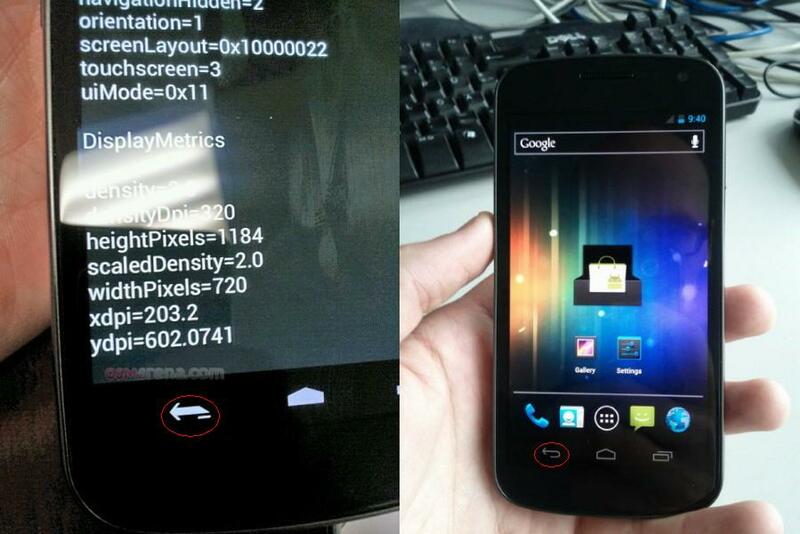 The second video is from this morning’s mega-leak featuring the G-Nex. It’s almost like the grown up or more polished version of ICS that we had actually hoped for. One looks minimal yet sophisticated and buttery – the other looks like stock tablet Honeycomb, which is not necessarily a compliment. So let’s dive into the differences that we easily spotted and then talk about them afterwards. First, let’s take a look at the picture taken from earlier in the week that clearly shows a different set of home/back/menu icons than what was leaked today. And it’s impossible to grab this in a picture, but the screen transitions are different on both phones in both the app drawer and widgets menu. 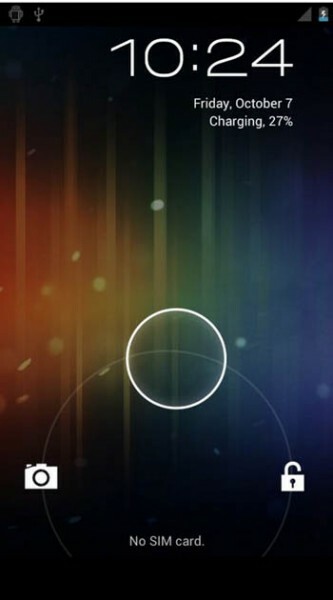 So as you can see, the Android team has been working overtime on making ICS the next great mobile operating system. Our sources confirmed to us that while they have had the Galaxy Nexus, that it has received a firmware update almost daily. They also mentioned that it received an icon overhaul at some point. Through these two videos, we have essentially seen the transformation of ICS from being Honeycomb for phones to a polished and grown-up smartphone operating system. 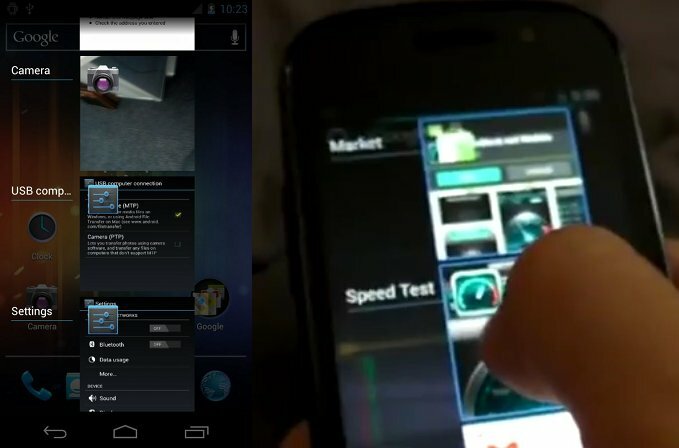 And then there is the suggestion by our friends at AndroidGuys that the Galaxy Nexus is actually running a skinned TouchWiz version…please don’t let that be true. Your thoughts? Which version do you prefer? Cheers Steven and everyone else who chipped in!